3. 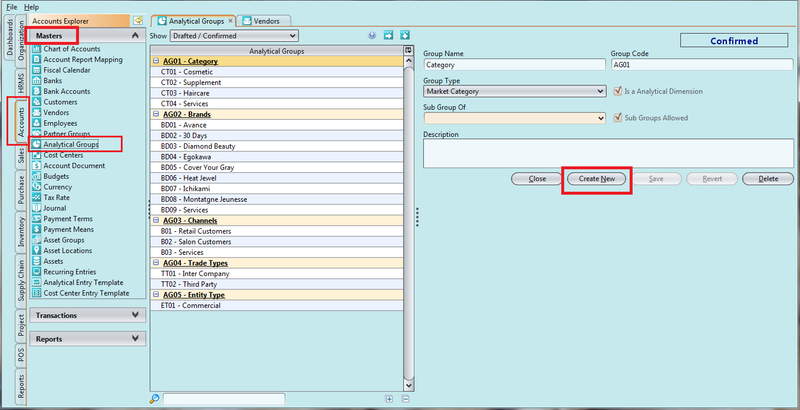 Fill in the Product Brand’s information. Textfields marked with “x” are mandatory.